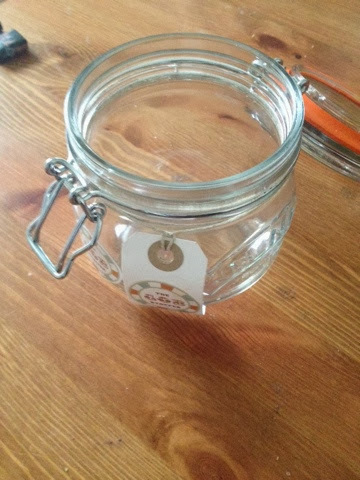 You may be mistaken for thinking that this is a review of a Kilner Jar. 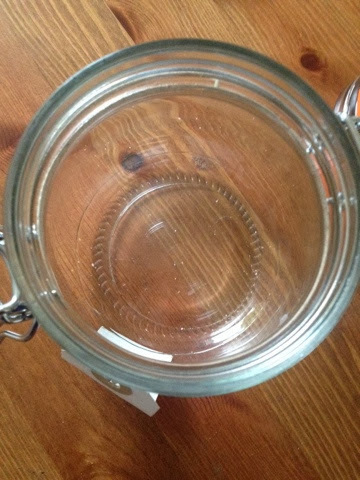 um, an empty Kilner jar, (It's a good jar, make no mistake about that) but if I tell you that THIS jar once held SWEETIES, would you want to know more? 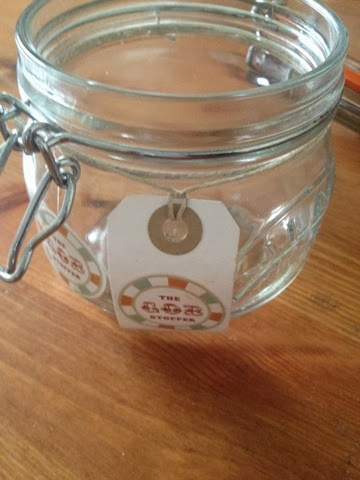 Here's another picture of the jar. Now I COULD show you this jar full of retro sweets, chocolates, and fudge. Or, instead, you could imagine this jar filled to the brim with all the sweets that YOU like. And tell me what YOU would fill your jars with. (In case you were interested, I had Black Jacks, Fruit Salads and Hard Gums.